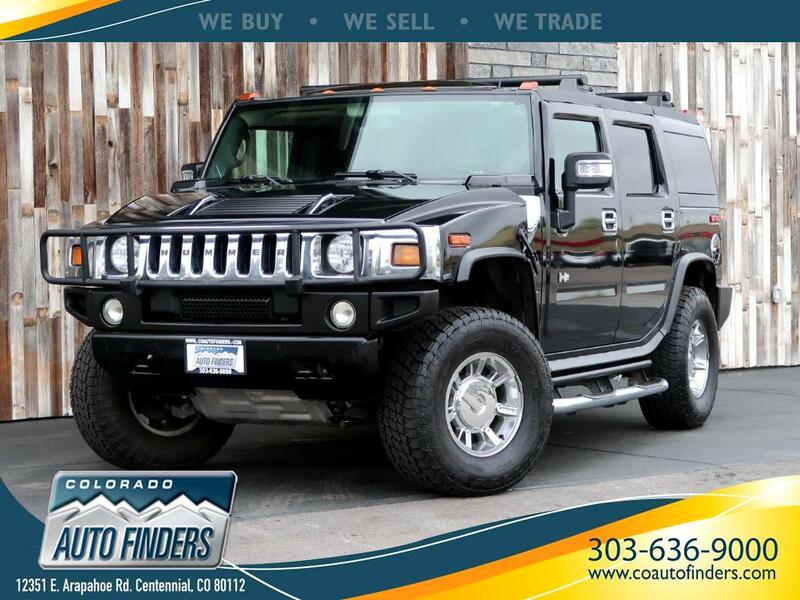 This 2007 Hummer H2 is for sale in Centennial CO. This H2 Hummer Doesn't disappoint! With Navigation System, Satellite Radio, Sun Roof, Rear Entertainment System, Leather Interior, Heated Front AND REAR Seats, Running Boards, AND MORE!